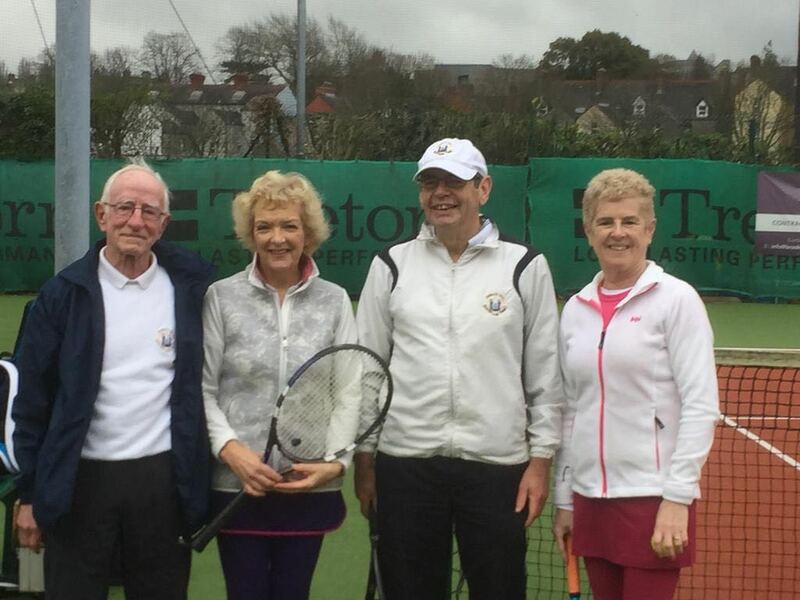 The finals of our new Super Seniors event took place on December 11th, there was some superb tennis and followed by festive lunch. A massive well done to Mags Cronin and Noel Murphy who were the overall winners also a huge thank you needs to go to our sponsor Stephen McCarthy, to Liz Brosnan for donating some of the spot prizes, to Liam Murphy of Brook Inn for his delicious lunch and also to Donal Murray, Paul O’Callaghan, Mary Jane Kenefick and Donal Johnson who have been the ones doing all the organising in the background over the last few months. A number of photos from the event are now available at this link on facebook.